On Wednesday, May 8th, Calvary Women’s Services will host the 18th Annual Hope Awards Dinner at the Capital Hilton. 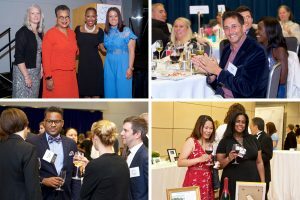 The Hope Awards Dinner is a celebration of leaders in our community that uplift and inspire women, and a celebration of women who are achieving their goals and ending their homelessness. 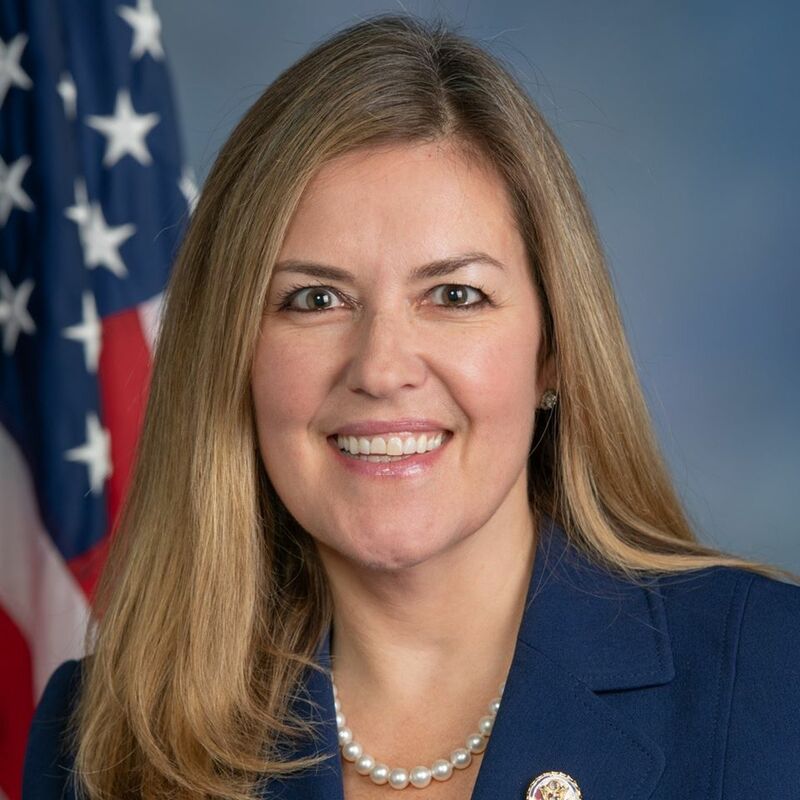 This year we are thrilled to present Congresswoman Jennifer Wexton, the representative for Virginia’s 10th Congressional District, with our 2019 Hope Award. Throughout her career, Congresswoman Wexton has worked tirelessly to end both domestic violence and addiction, two primary contributors of homelessness. She has also vigorously championed women’s causes. Congresswoman Wexton inspires hope and empowers women, and we look forward to celebrating her achievements. Congresswoman Wexton served as the Assistant Commonwealth’s Attorney for Loudon County from 2001 to 2005. During this time she successfully prosecuted hundreds of trials including those of criminals who had committed domestic violence. Following her work with Loudon County, she entered private law practice but remained involved in public service as a court-appointed ad litem. In this capacity, she represented children who were victims of abuse and neglect. In January of 2014, Congresswoman Wexton won a special election for the State Senate. During her time in Richmond as a State Senator, she passed more than 40 bills while serving in the minority party. She was able to find bipartisan support for legislation on a variety of issues such as children’s safety, access to affordable healthcare, and the creation of economic opportunity for Virginians. In November of 2018, Congresswoman Wexton won the election to represent Virginia’s 10th Congressional District in the US House of Representatives. We look forward to celebrating the accomplishments of Congresswoman Wexton and her dedication toward empowering women at the Hope Awards Dinner. During the event, which will be hosted by reporter Sasha-Ann Simons of WAMU, we will also recognize Hilton as our Partner of the Year. You won’t want to miss this incredible and inspirational evening. Learn more information and purchase tickets here.